Town & Country features the latest in luxury, from beautiful homes, sumptuous dining to exotic locations. In 12 gorgeous annual issues, Town & Country covers the arts, fashion and culture, bringing the best of everything to America’s trendsetters.Town & Country magazine chronicles the lives and achievements of America’s most well-known figures. From covering notable weddings to investigating the hobbies and philanthropic efforts of the rich and famous, the magazine’s reporting style gives you a glimpse into the social lives of those who have reached the pinnacle of the American dream. From political figures and celebrities to titans of industry, all of the socially prominent figures of modern-day America can be found gracing Town & Country magazine’s pages. 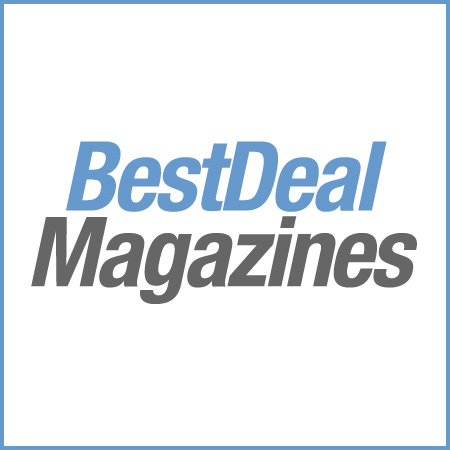 You’ll find stories about the daily lives of presidential families, information on the must-have jewelry that Hollywood stars are clamoring for, and the secret decorating tips that interior designers put to use in the loftiest American homes. The magazine also occasionally dips into history and culture, with articles chronicling some of the wealthy individuals of the 20th century as well as the richest families in modern Europe. Town & Country magazine’s style encompasses intelligent storytelling and dramatic photography, so the articles truly bring the subjects to life in an unpretentious, fun way. You’ll learn specific details about the luxury brands and high-end consultants chosen by wealthy Americans. Fashion, parties, art, travel, sports, and luxury goods are all covered in Town & Country magazine, offering readers insight into the trends and passions of the country’s most prominent individuals. 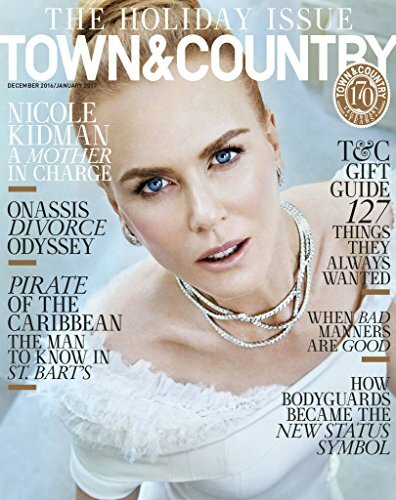 Whether you’re wanting to stay up-to-date on the latest in beauty products and designer couture or scouting out the hottest vacation destinations of the year, Town & Country magazine has the information you need to keep you on-trend and in the loop.